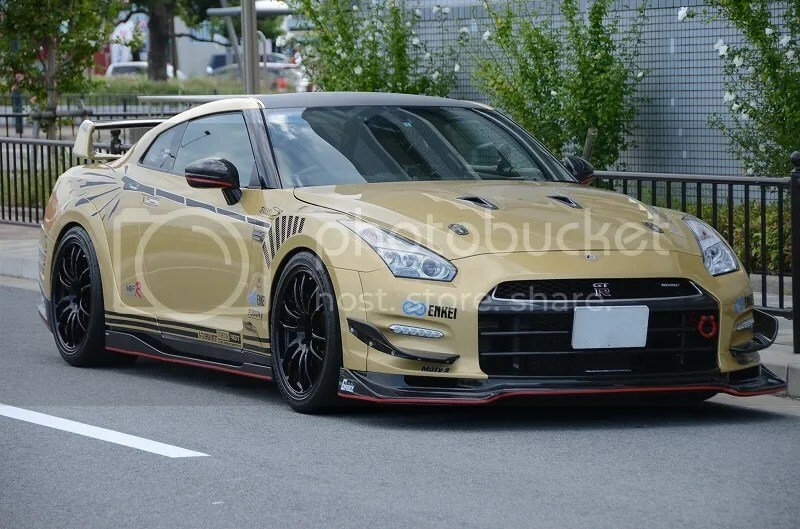 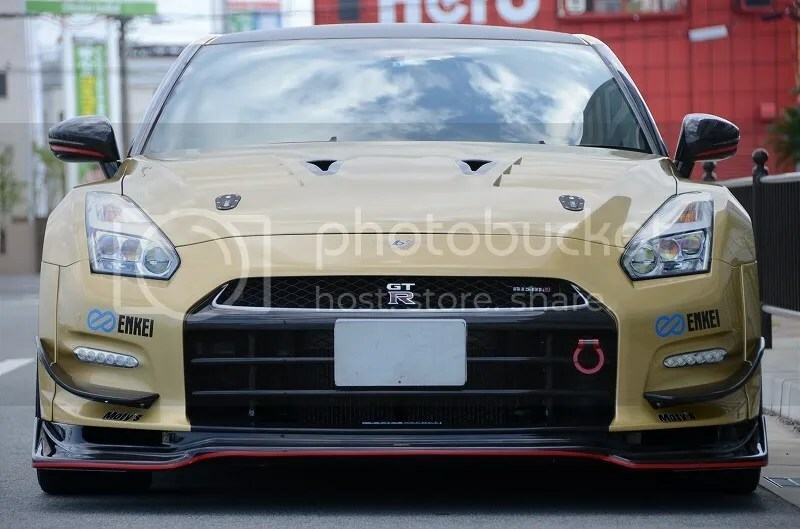 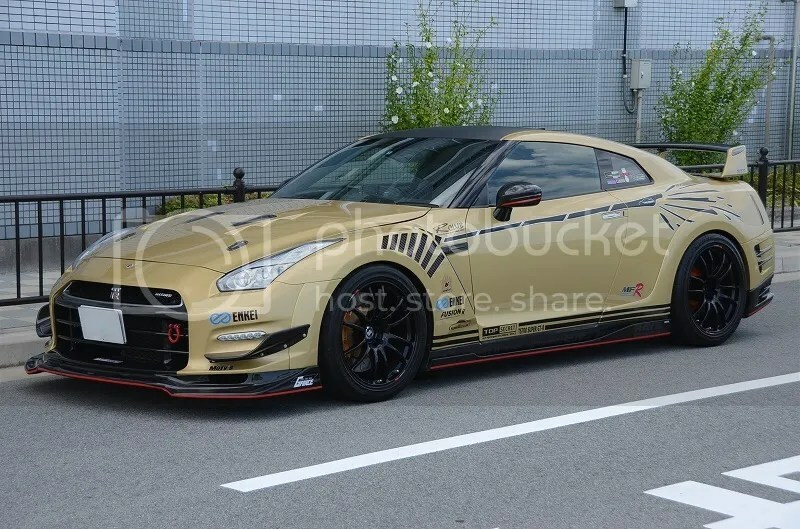 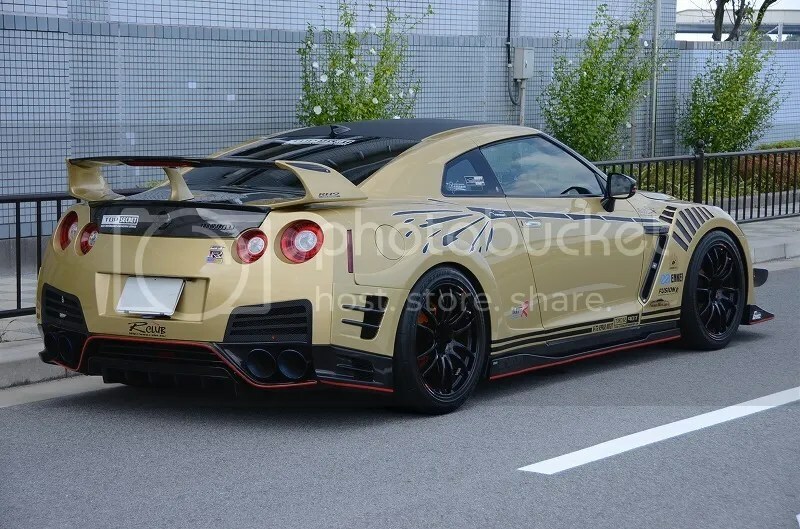 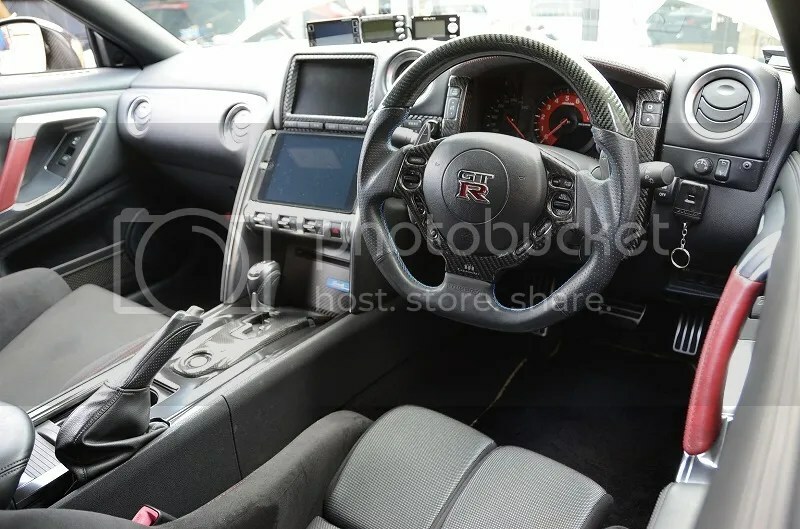 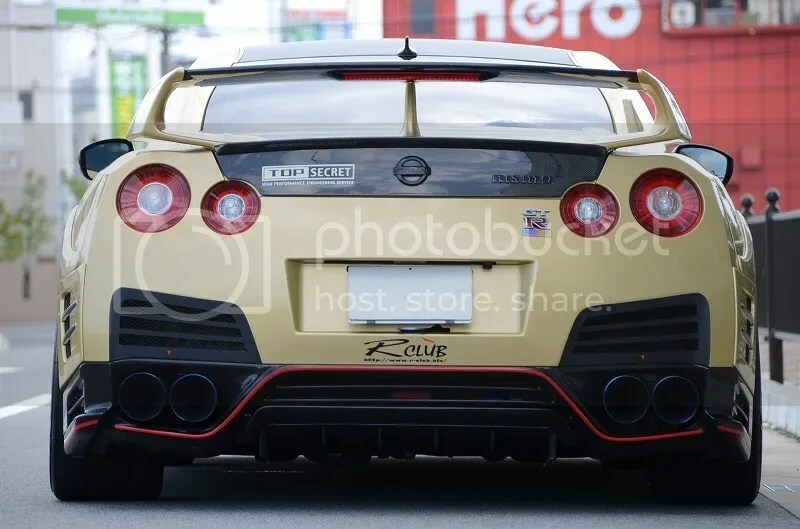 Gold Rush: Top Secret R35 GTR – MoMoHitsTheSpot! 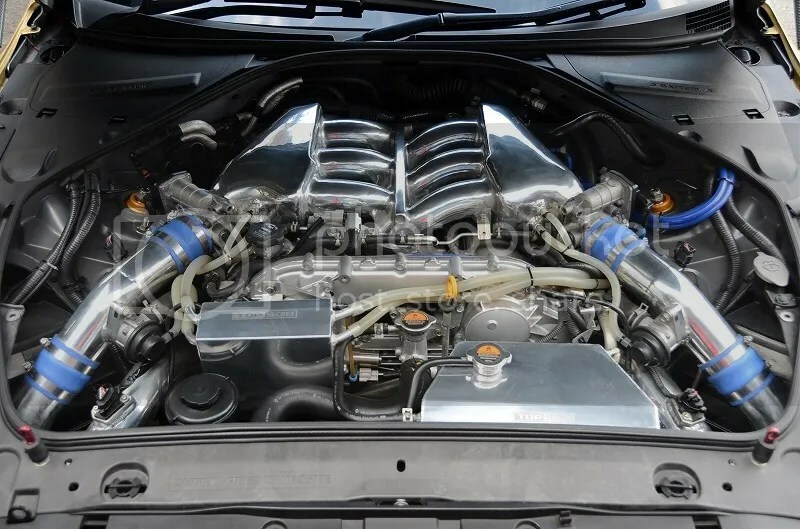 All yours for around 80K American. 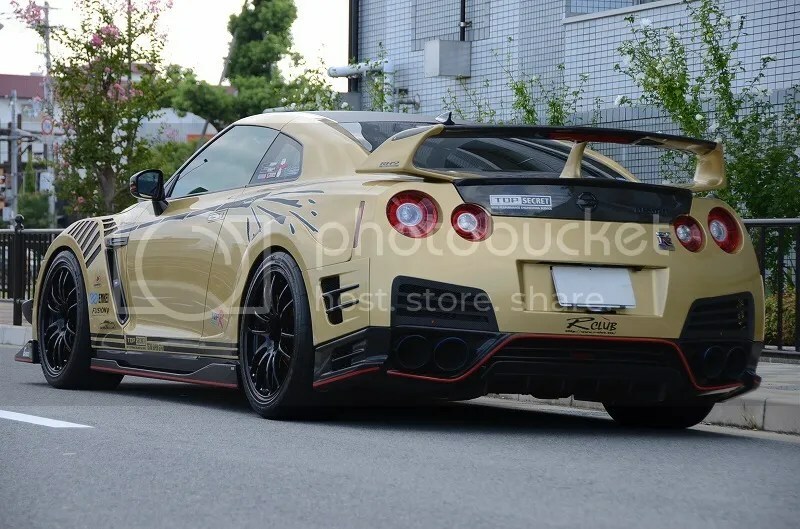 The full Top Secret kit is one of my favorite for the R35, probably better than the Liberty Walk variant. 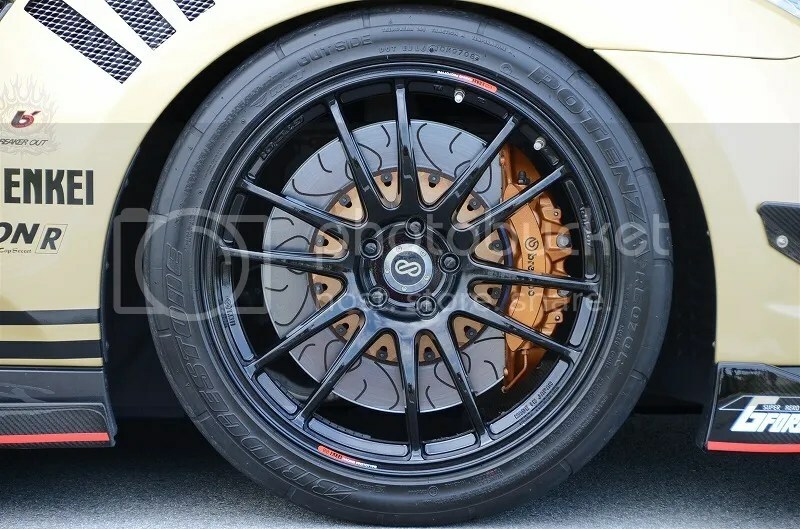 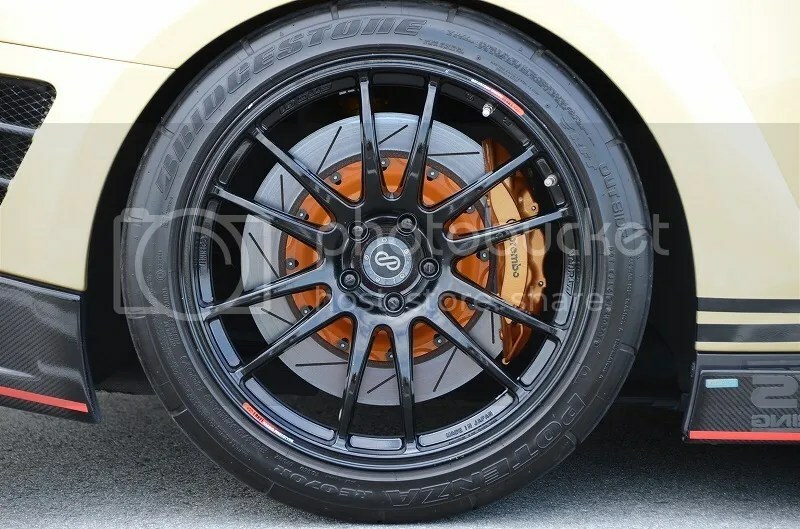 Enkei GTC01 in 20×10.5 +18 sizing wrapped in Bridgestone Potenza RE070R. 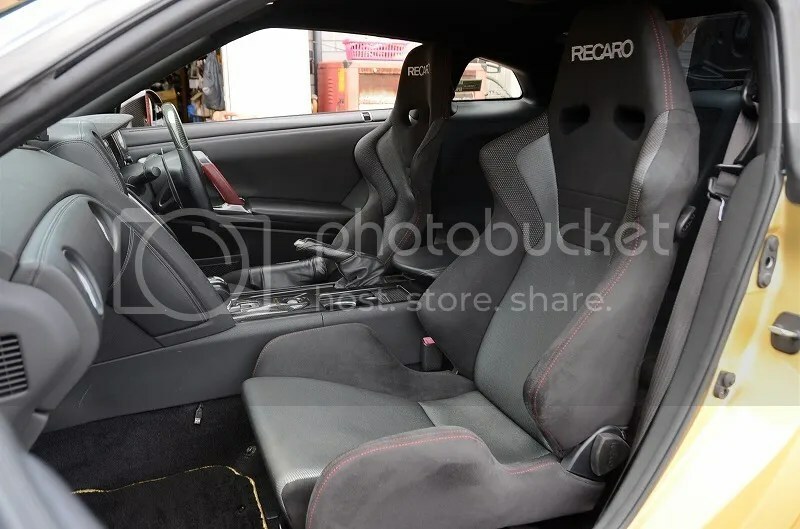 Simple interior with Recaro ASM bucket and recliner.